The following services offer referral forms that can be filled out online and faxed to the appropriate service. 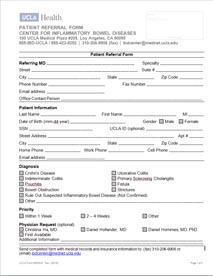 The form serves as fax cover sheet and physician order. 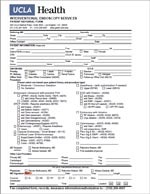 Once the information is completed just fax the form, with records and insurance information, to the number is listed at the bottom of the form. Please feel free to download the form as you can type directly onto the pdf or make copies for your files.